I’m pretty sure Amazon is the Oprah of the job world. By the end of the century, I think everyone in the nation will will be a current or former Amazon employee. Earlier this year, Amazon announced plans to hire 100,000 full-time workers and 30,000 part-time workers across the U.S. over the next year. Freshen up your resumes, ladies and gentleman. Here come the jobs. The ubiquitous online retailer said this week it will soon begin hiring 5,000 Virtual Customer Service representatives around the country. One of the most distinctive things about these work-from-home job opportunities are the benefits. If you work 20 or more hours per week, you qualify for some pretty amazing perks including pre-paid tuition for certification and degree programs in high-demand occupations. Previously advertised customer service agent positions paid around $10 per hour and include paid training. Amazon is keeping its ongoing commitment to flexible scheduling so employees can deal with personal or family needs as they arise. The other 25,000 part-time jobs the company promised to create will be at various fulfillment and distribution sites around the country. There are over 80 fulfillment centers nationwide, so that’s a lot of jobs to go around. Over 130,000 full and part-time jobs seems like a lot, but that doesn’t mean nabbing one for yourself will be a walk in the park. New jobs pop up at Amazon all the time (regular readers of The Penny Hoarder are nodding right now). Keep an eye on the the company’s job page so you’re the first to know about new openings. For even more job leads and information, check out our jobs page on Facebook. 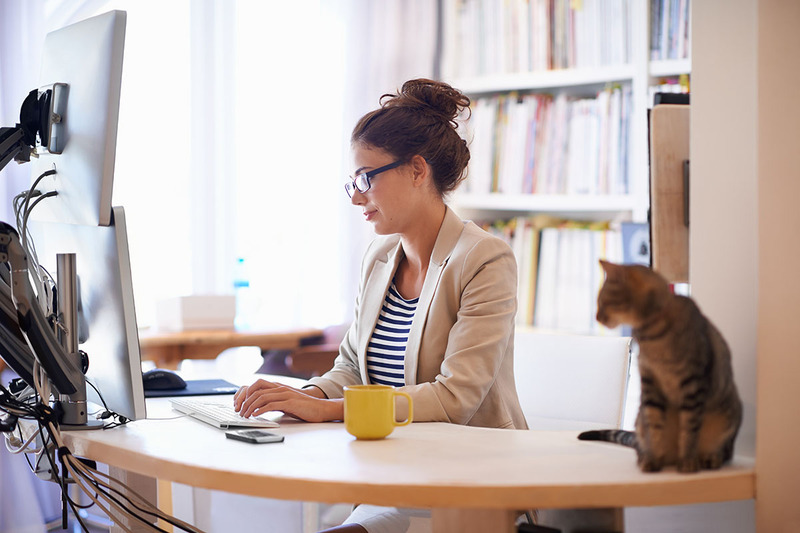 Your turn: Would you rather work from home or in one of the fulfillment centers? Lisa McGreevy is a staff writer at The Penny Hoarder. She writes about Amazon jobs a lot because she knows you love to hear about them and she wants to make you happy.